A small fishing town and resort. Tourists share the long beach with fishermen drying their catch. 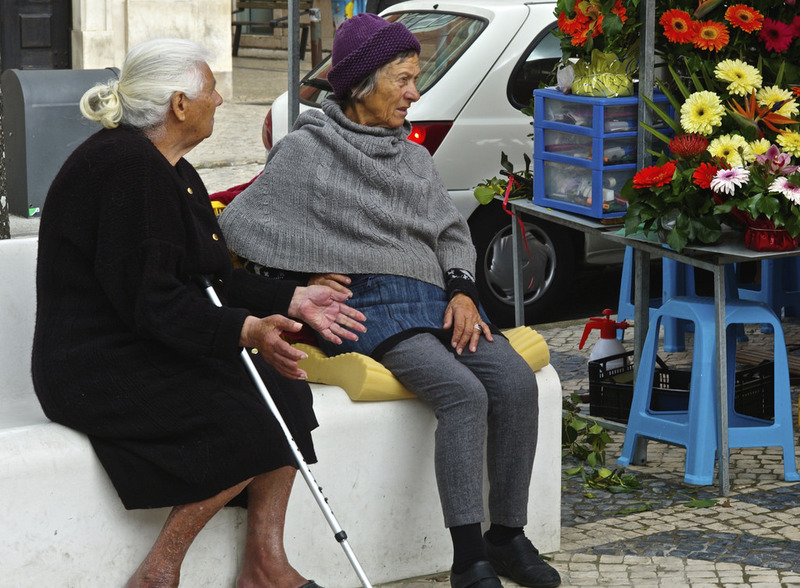 Fisherwomen still wear traditional black skirts with coloured socks. 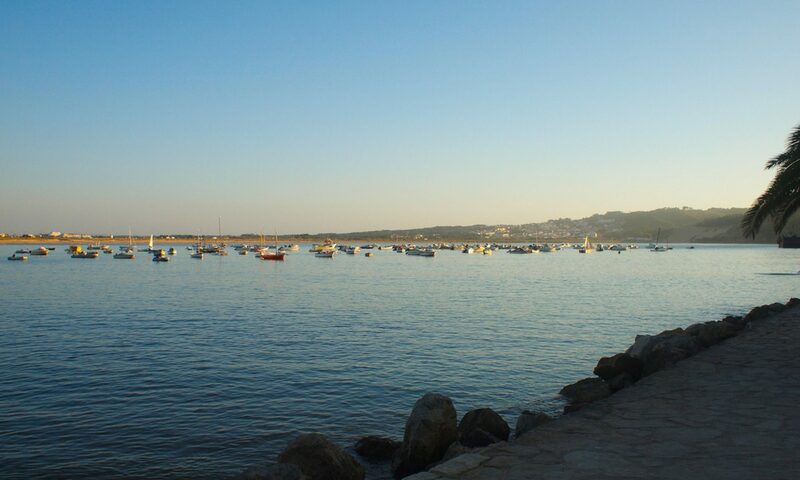 From the beach, take the funicular railway to Sítio for panoramic views of the town and beach. 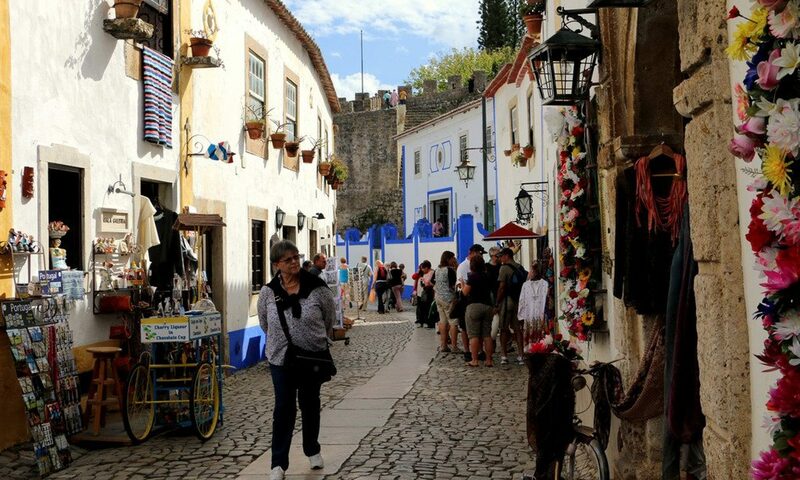 This walled city has narrow cobbled streets, whitewashed buildings and flower decorated balconies. Has two very different beaches. On one side, sheltered waters safe for children and ideal for windsurfing. 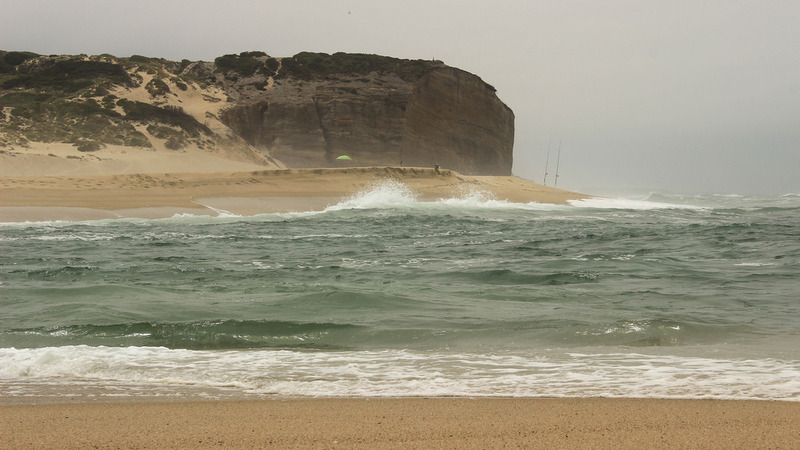 The other, open to the Atlantic, but without significant undercurrents is excellent for surfing. 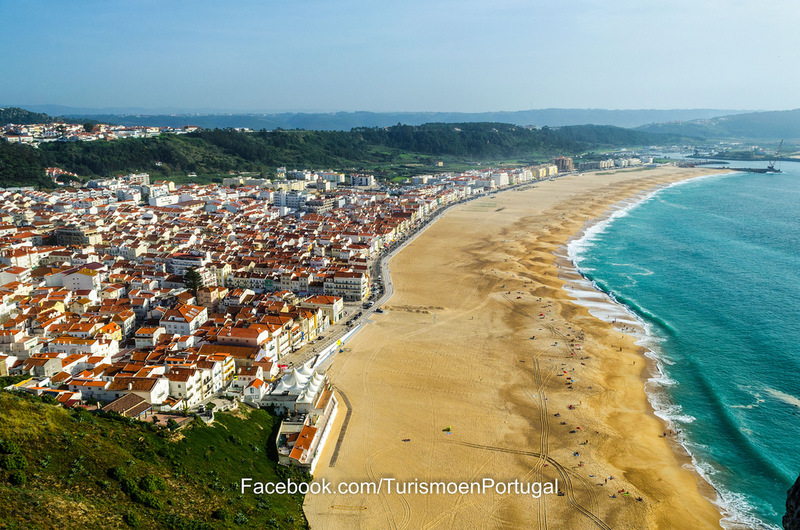 There are plenty of beach-side cafés, restaurants and bars. The 13th century Cistercian monastery dominates the town. 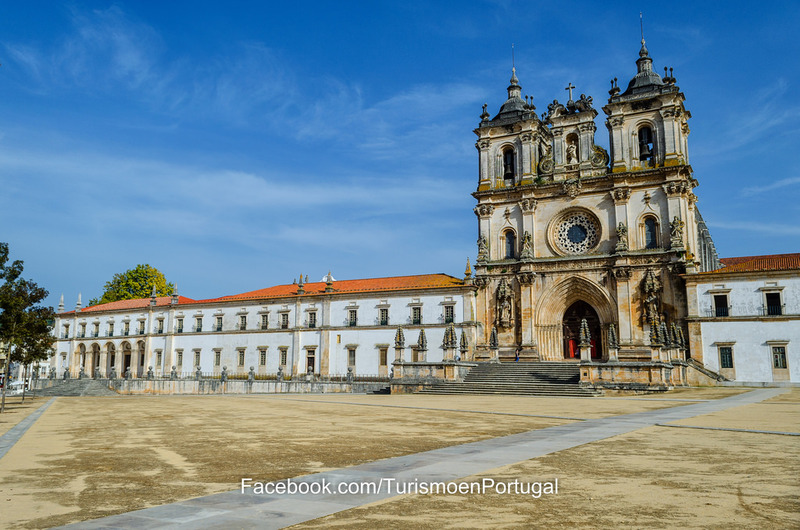 Classified by UNESCO as a World Heritage site, it is the largest monastery in Portugal. There are plenty of restaurants in the square opposite. The free Museu do Vinho (Wine Museum) gives guided tours and sells local wines. The centre is full of small shops and cafés. 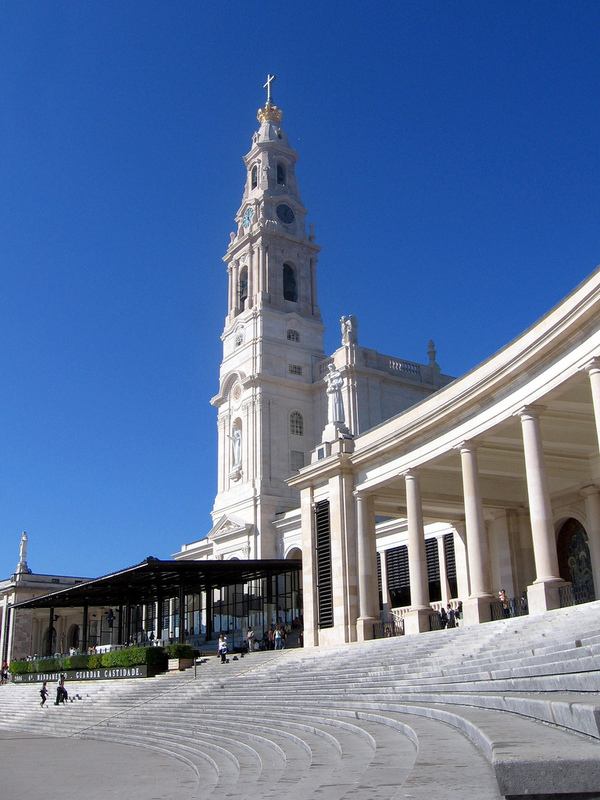 Stylish areas to visit include the Baixa (Downtown), Chiado and Bairro Alto (High Quarter). 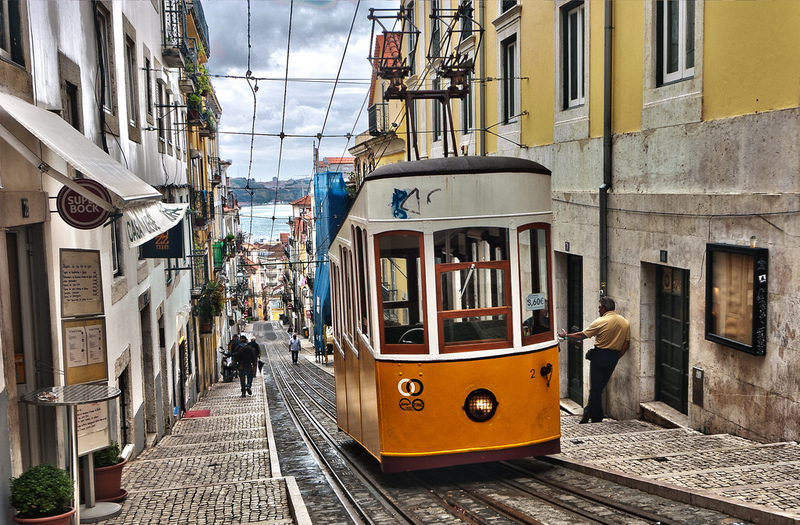 Bairro Alto is picturesque with traditional shops, restaurants, bars and fashion shops. 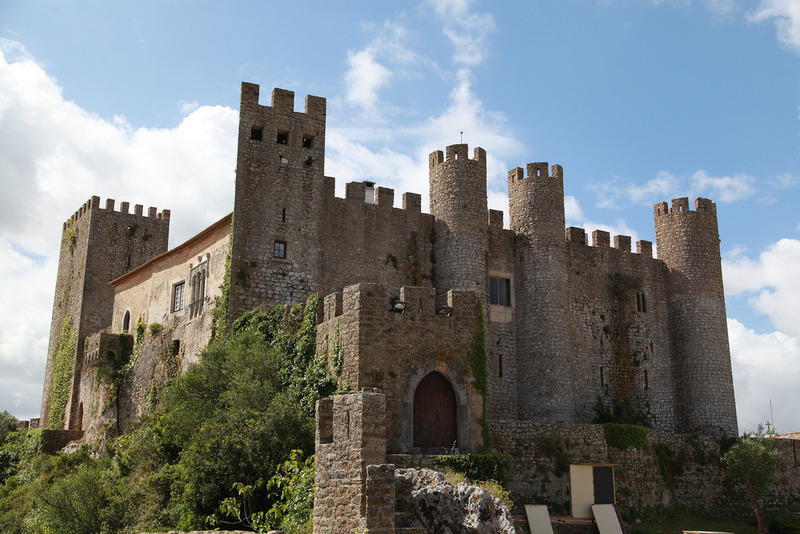 The Castle of São Jorge has magnificent views over Lisbon. This spa town has a daily market selling fresh local produce. There are plenty of shops to enjoy. 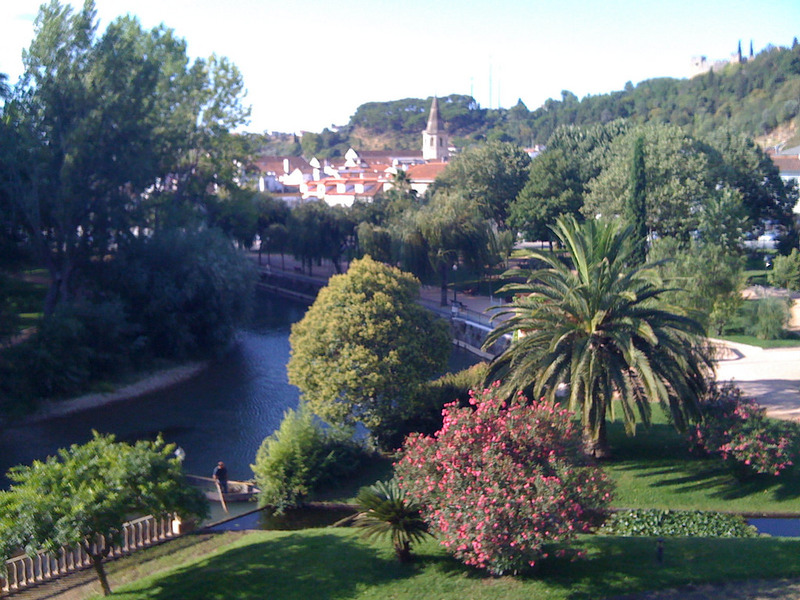 Caldas de Rainha is famous for its ceramics. A natural park of rugged limestones hills, crags and upland farmland separated by old stone walls. It has a collection of sauropod dinosaur tracks from the mid Jurassic period (175 million years-ago), with some footprints nearly a metre long. 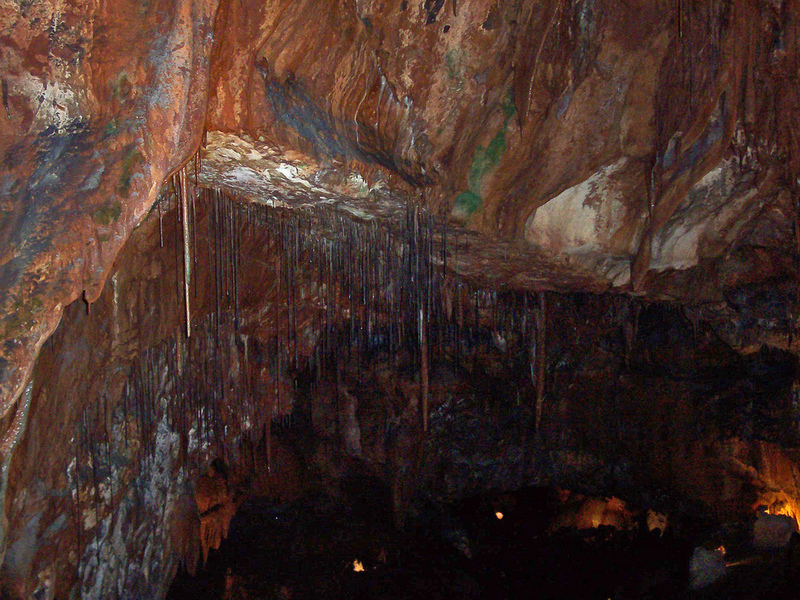 There are underground caves at Mira de Aire. Site of apparitions of the Virgin Mary to three children in 1917. Annual pilgrimages on May 12-13 and October 12-13 attract crowds of up to 100,000 people. There is a daily torch-lit procession at dusk. Historic medieval town with narrow cobbled streets of terraced cottages, churches, the UNESCO classified Convent of Christ, an aqueduct and a town hall. 12th century headquarters of the Knights Templar.